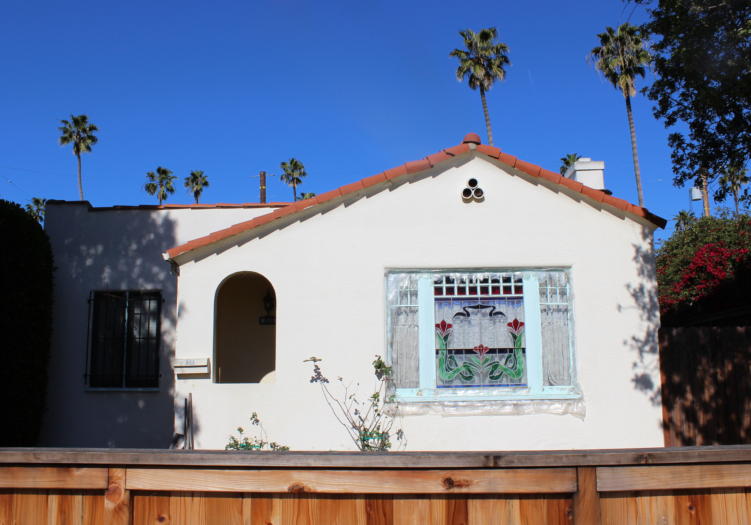 Home » Listings » 905 Lucille Ave.
Remodel or add on to this 1926 Spanish style cottage to create your dream home. Well-maintained hardwood floors and tiled fireplace in living room. Large bedroom with walk-in closet. Tiled floor and counters in kitchen with good storage. Double sinks and good storage in bath. More ample storage in hall. Plenty of windows for light and ocean breezes. Large private back yard. Good location near beach and shopping/restaurants on Abbot Kinney Blvd. Probate. Court confirmation required.